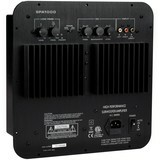 The ultimate home theater gadget! 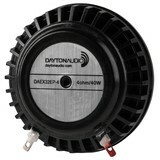 Add a 4th dimension of sensory experience to your home theater by installing a BST-1 Bass Shaker from Dayton Audio! Start feeling what you’ve been missing! Unlike subwoofers, the BST-1 Bass Shaker will not overload your listening area, and the perceived loudness of the BST-1 Bass Shaker improves listening at lower sound volumes. 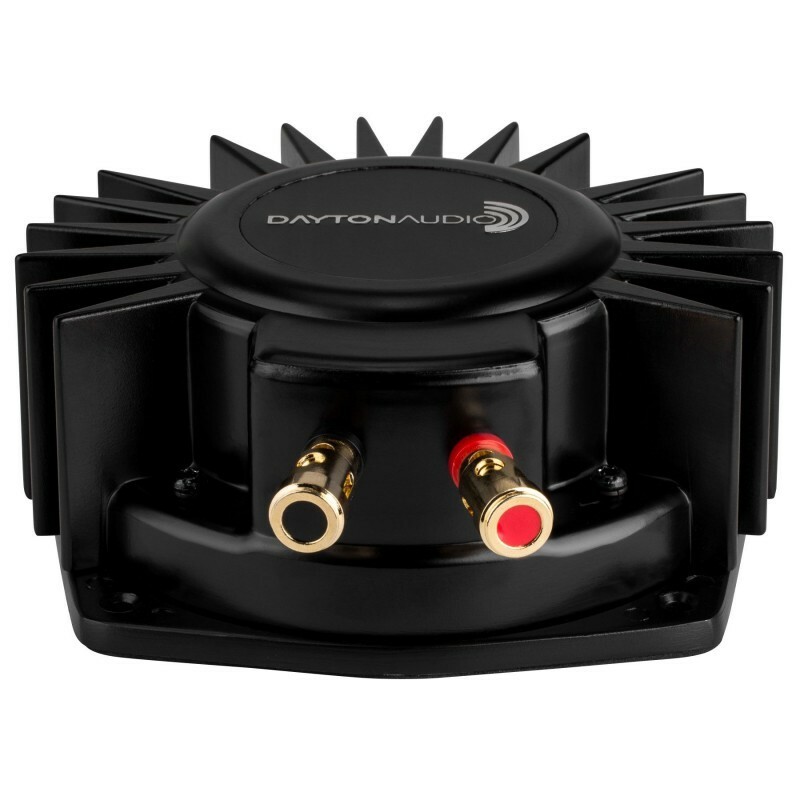 The engineers at Dayton Audio designed the BST-1 Bass Shaker to reproduce accurate, tactile sensations from your music and movie sound tracks. 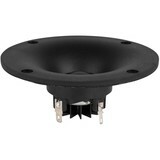 When a BST-1 Bass Shaker is installed on a resonant surface, it increases the portion of tactile sound as being "felt" beyond what is normally produced by subwoofers and ordinary speakers. 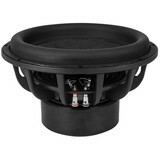 Conventional subwoofers are traditionally considered optimized when you can feel rather than hear the bass. 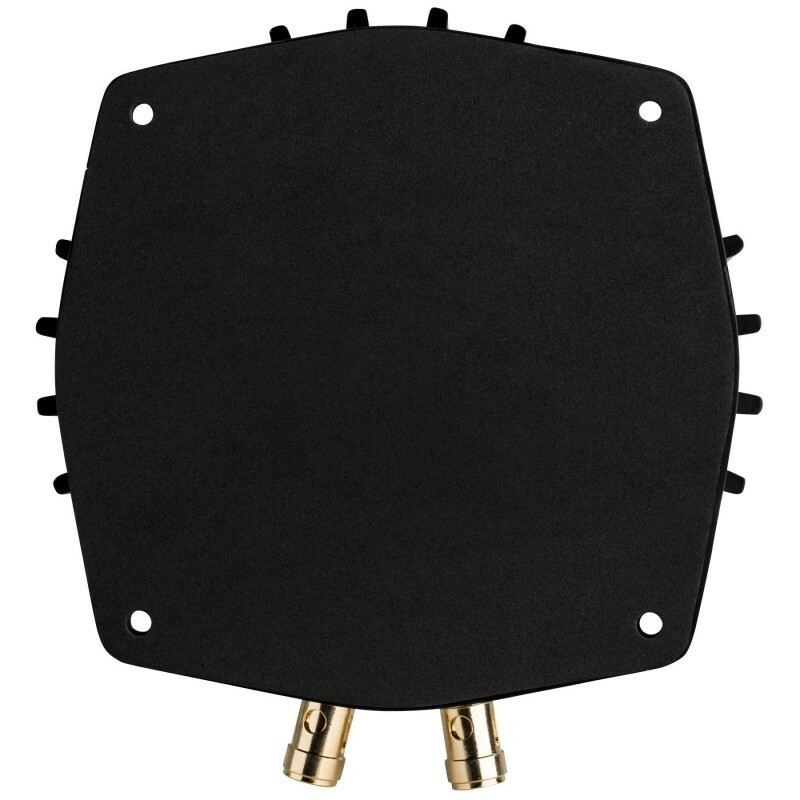 By using a BST-1 Bass Shaker in your system, this goal becomes easier to achieve -- enabling the subwoofer to perform at a more natural sound level. 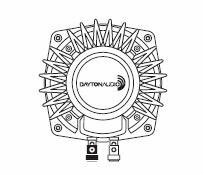 A specially formulated nylon/fiber spider and the selection of quality hardware components allow the BST-1's internal motor structure to not only outperform the competition but increase the product lifespan. Simply put, with a Dayton Audio BST-1 Bass Shaker you can count on years and years' worth of amazing blasts, shakes, rolls, rattles, rumbles, thumps, bangs, and bumps! 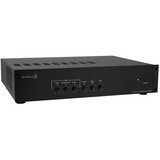 The impedance of the BST-1 Bass Shaker is 4 ohms. 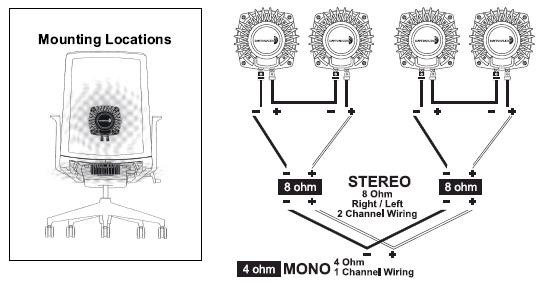 When used in a single unit configuration it must be hooked up to an amplifier that is either stereo or bridged mono, the same way you would connect a subwoofer. Please consult the amplifier manual for details regarding the impedance rating of your amplifier. 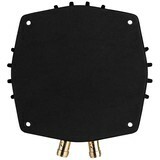 HOME – Mounting the Bass Shaker to chairs or couches that are not fixed to the floor will provide the greatest effects. The Bass Shaker's energy will impact the user’s body rather than travel through the furniture and disperse the energy into the floor. Isolating the furniture from the floor is highly recommended by using pads or rubber feet. Find a solid mounting area for your Bass Shaker(s) underneath and/or on the rear of the furniture’s construction. 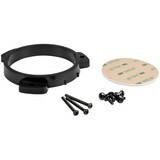 Use four wood screws or stingers to mount the Bass Shaker to the structure. Should no solid mount exist it is recommended that one be constructed using hardwood or plywood. Try to avoid fabric or padding coming into contact with the Bass Shaker. It is important the Bass Shaker makes full contact with a solid flat surface. 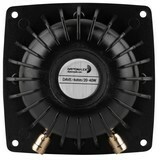 Recommended wire gauge is 14-16 AWG speaker wire. 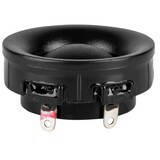 AUTO – Mounting the Bass Shaker under the seats is highly recommended rather than on the seat itself. Move (or remove) your seat forward as far as possible, and identify the spot under the seat that vibrates the most by knocking on the flooring using a rubber mallet or soft hammer. Again, ensuring the Bass Shaker comes into full contact with the floor surface is critical to the performance of the Bass Shaker. Wiring in advance of the installation is recommended. Ensure your wire is without kinks or bends and that no bare wire is touching metal. 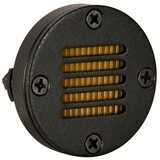 Use four steel screws or stingers to mount the Bass Shaker to the floor of your vehicle. 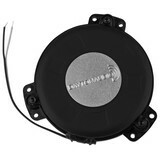 Recommended wire gauge is 14-16 AWG speaker wire. WARNING: Always check under carpeted locations and recheck the mounting area so as to not cut or drill into any existing electrical wiring, airbag sensors, hydraulics, brakes, gas, or fuel lines. 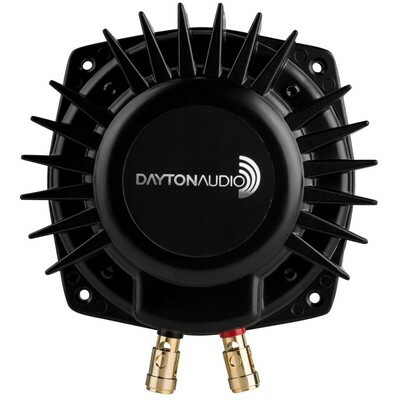 • Recommended Amplifiers: Dayton Audio SA70 for single Bass Shakers, Dayton Audio SPA250 for 2 – 4 Bass Shaker installations. 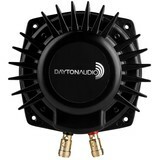 For larger installations we recommend the Dayton Audio SPA1000 or SA1000. 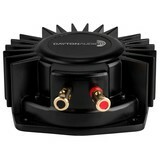 • The ultimate home theater gadget!